The Law Office of Ral Obioha understands that no dream is illegal and no human being is an alien. 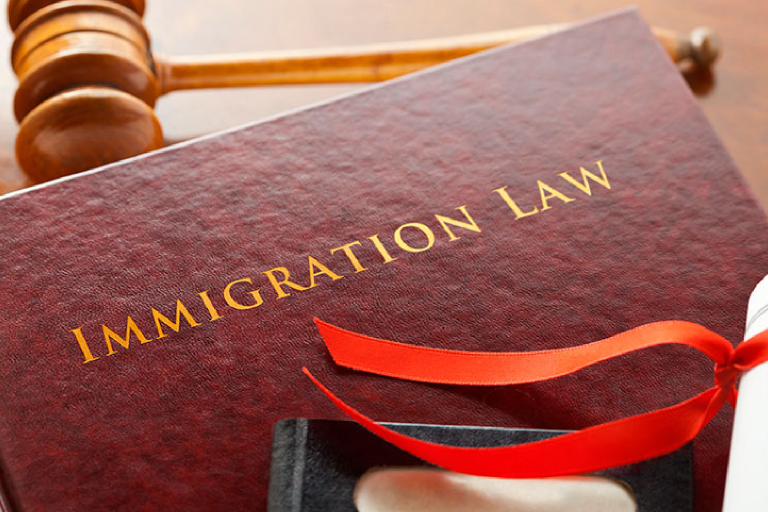 Our firm takes great joy in assisting individuals and families gain permanent residency and citizenship in the United States. We are excited when we can assist our clients reunite with their family members and build a better future for themselves. 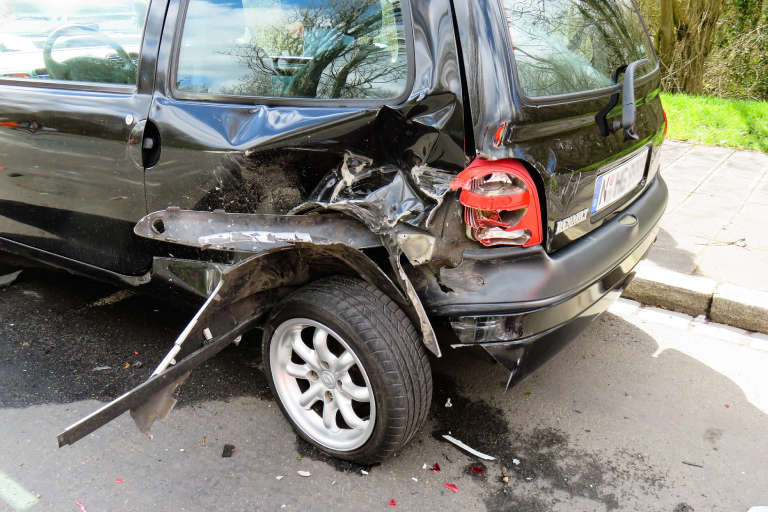 If you or a loved one has been injured in an auto-accident due to the negligent or reckless actions of another, you don’t have to feel alone or helpless. The Law Office of Ral Obioha can help you get the compensation you deserve. The best gift you can leave behind for your loved ones is a clear instruction on how you will like your affairs handled. 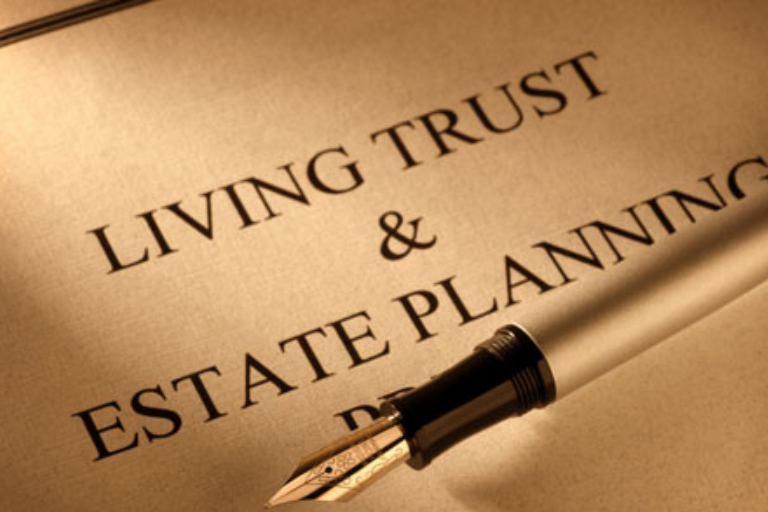 It is incredibly important to have an estate plan in place to guide your loved ones. The Law Office of Ral Obioha can help you memorialize your thoughts and intentions with duly executed estate planning documents.